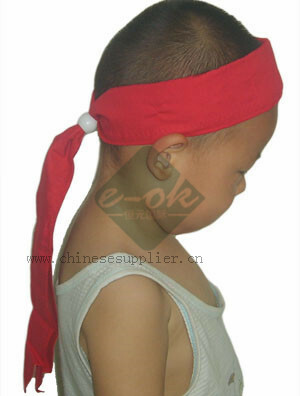 1: The cooling bandana available for water, necessary as a first-aid for every family. 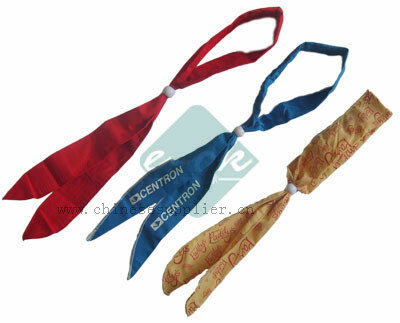 2: Immersed the cooling bandana into water for 2-3 minutes before using, wring out the residual moisture, then dry the surface moisture. 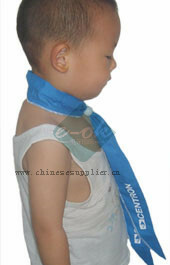 3: The cooling bandana is reusable, non-toxic, non-caustic.